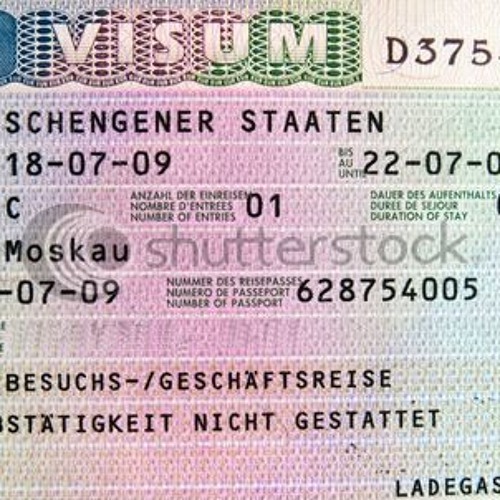 This melodic outro is for all victims of the discriminatory and ill-designed Schengen Visa of the European Union. "These People Do Not Live in the 21st Century"
This part of the solo goes to Nicola Sarkozy, Angela Merkel and all backward minded EU politicians that transformed Europe into a medieval castle. This part of the solo goes to Geert Wilders, Ursula Plassnik and their xenophobe and discriminatory politics.